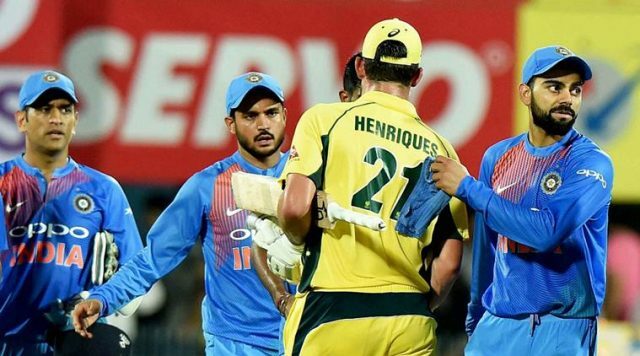 So India loses the first match of T20I from Australia by 6 wickets It was a very bad defeat for India. 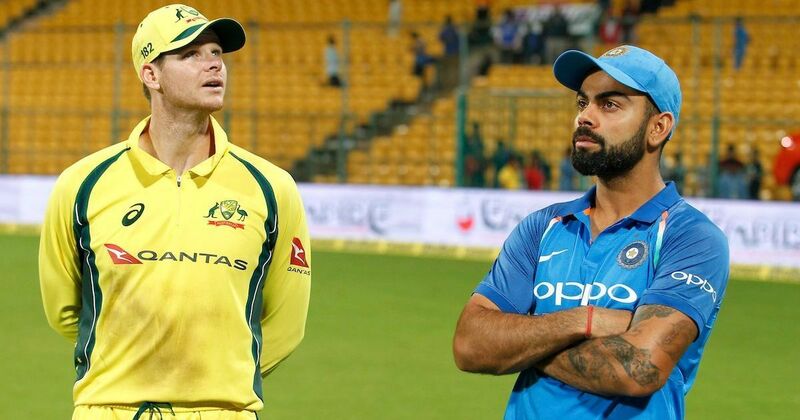 So there is another T20I match for Australia vs India. australia seems very powerful, Australia has won 1-0 in the T20I series. It was a poor performance by India and the advantage was taken by Australia. If you talk about the last match, then Rohit Sharma made just seven runs to score 8 balls, which was one of the most useless innings. Shikhar Dhawan gave his best, Shikhar Dhawan scored just seventy-six runs in just forty-two balls. Shikhar Dhawan’s strike rate was 180.95 but after some time he became too bold by Billy Stanlake. The Indian fans had great hopes from Virat Kohli but they did a very bad performance, so no one thought he just only does four runs over eight balls. it just the worst performance of Virat Kohli. dinesh Kartik does only just 30 runs over 13 balls, he just (c) Jason Behrendorff (b) Marcus Stoi. After this all Indian team got out very quickly, Bhuvneshwar Kumar did not do anything in this match. KULDEEP YADAV only does four runs And Kuldeep Yadav only took 2 wickets. So now its a match of Australia vs India tomorrow which will be played at Australia, Melbourne cricket ground. Indian fans feel that tomorrow India will give 100%, seems that all the eyes of Indian fans are put on Virat Kohli only, Fans believe that they should perform well in tomorrow’s match and win tomorrow’s match. Previous articleGoogle Night Sight now available for Pixel 3 and Pixel 3 XL.